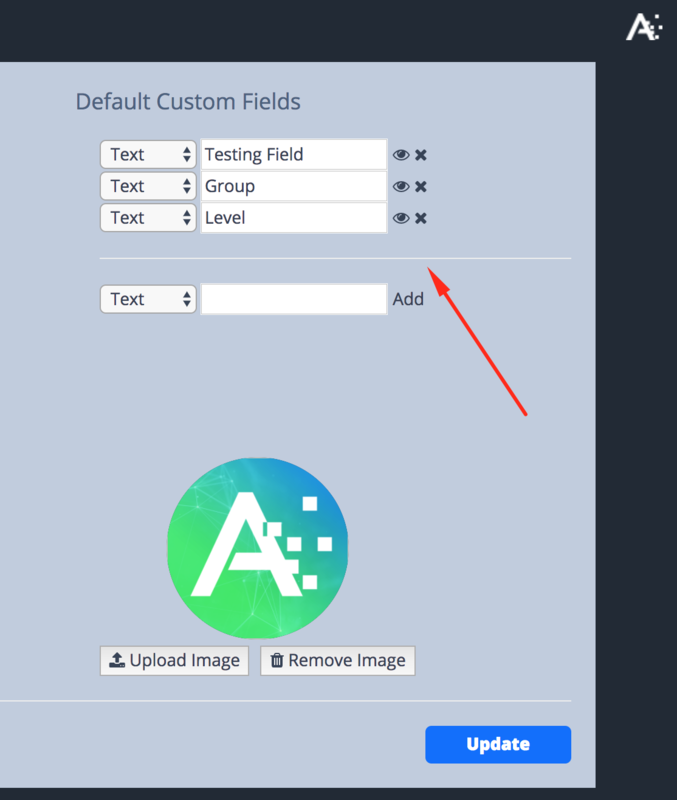 This article details how to configure Custom Fields, and how they can be used in a Flight. Adding Custom Fields will result in a field of the selected type being displayed in all flights within the ATOMIZED Account. 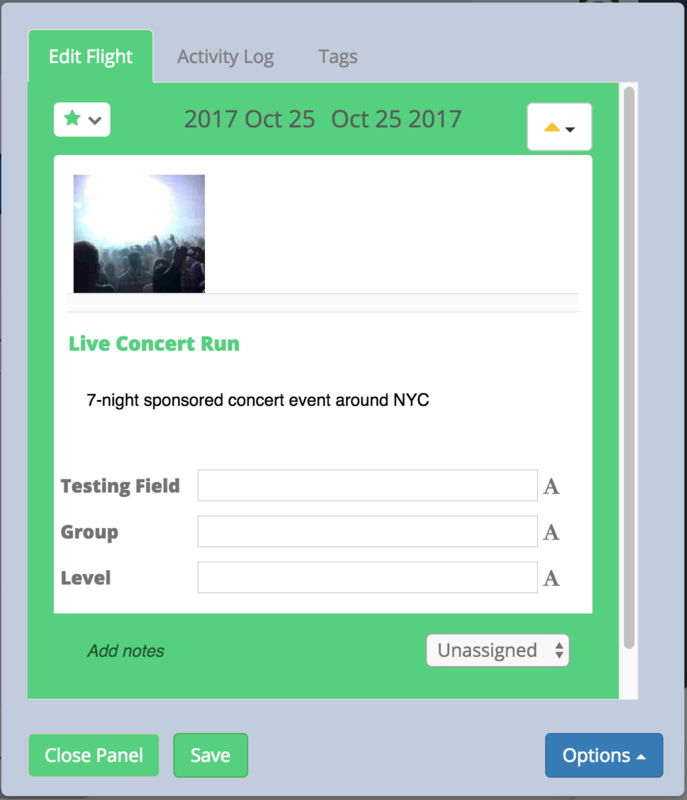 Users can then enter values in the field to associate information with the flight, and can then use the Segment feature to view only flight content which meets criteria the user would like to see.